Considering the launch of OnePlus 5 in India, June 22 is expected date. Meanwhile, the company is rolling out details about the device gradually. 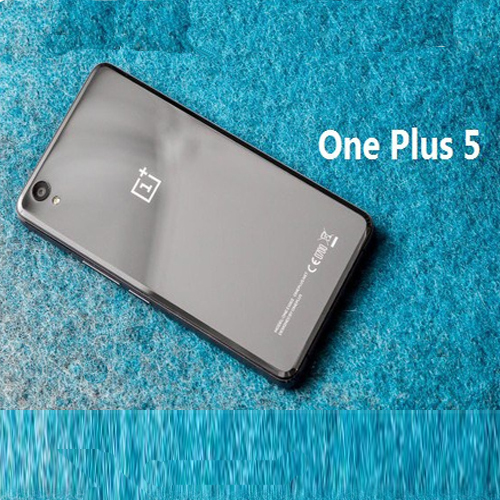 As per the recent information, prices of the OnePlus 5 in India are being anticipated. However, these prices are unofficial but the leak indicates the next flagship will be the most expensive by the company yet. Let's know more about the specifications and anticipated prices of OnePlus 5.